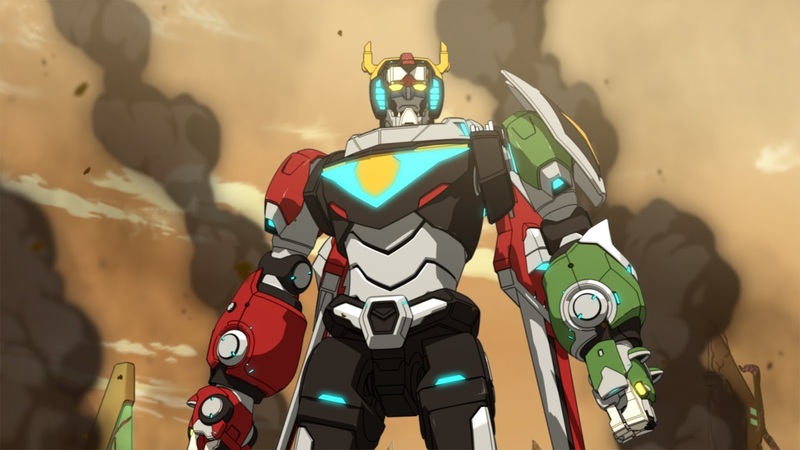 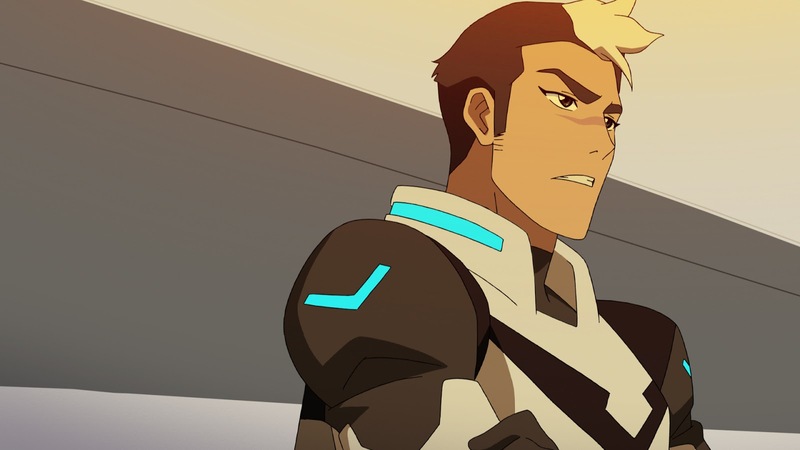 Comic Frontline: Do The Paladins Make A Deal With The Devil In Voltron Legendary Defender Season 5 Trailer? 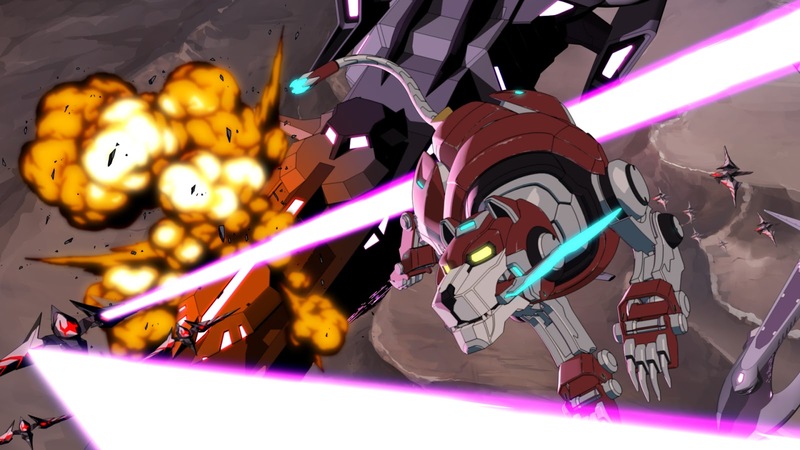 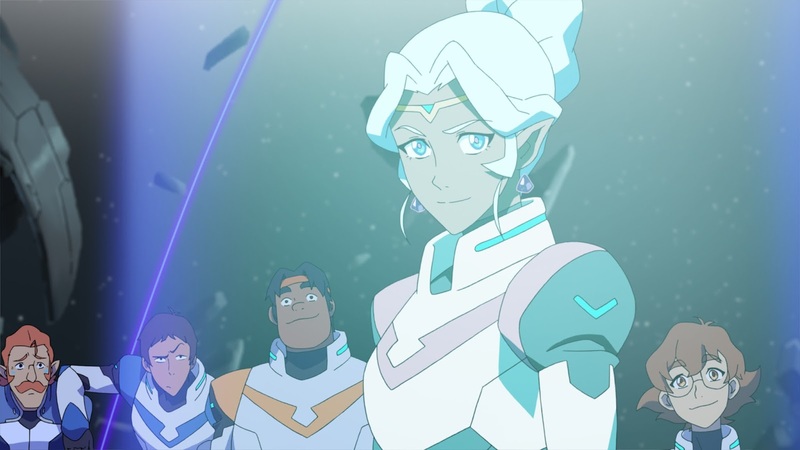 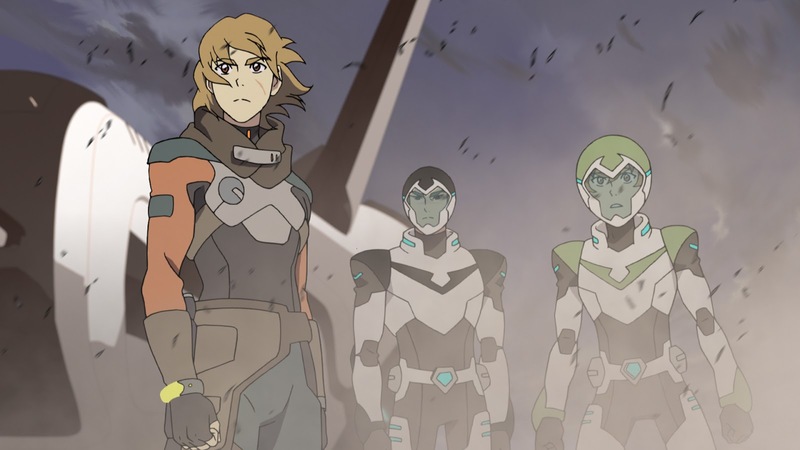 Do The Paladins Make A Deal With The Devil In Voltron Legendary Defender Season 5 Trailer? Voltron Legendary Defender Season 5 Trailer? 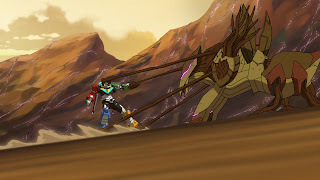 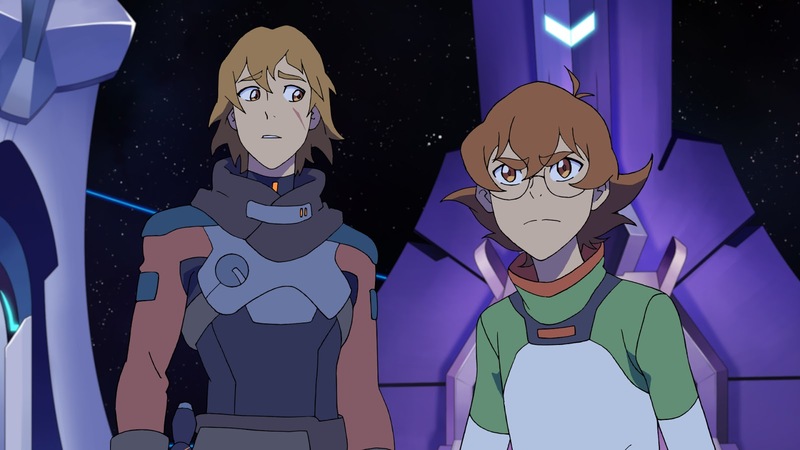 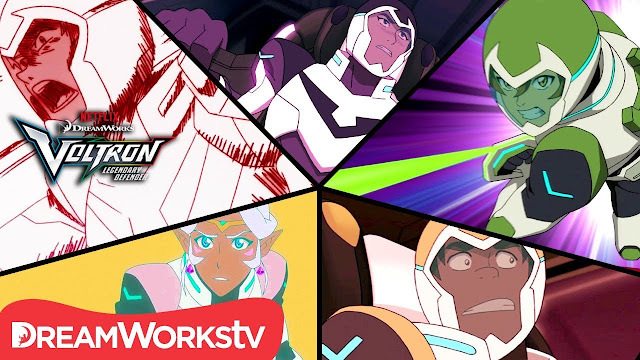 DreamWorks Voltron Legendary Defender Season 5 will debut on Netflix Friday March 2nd with six all-new episodes. 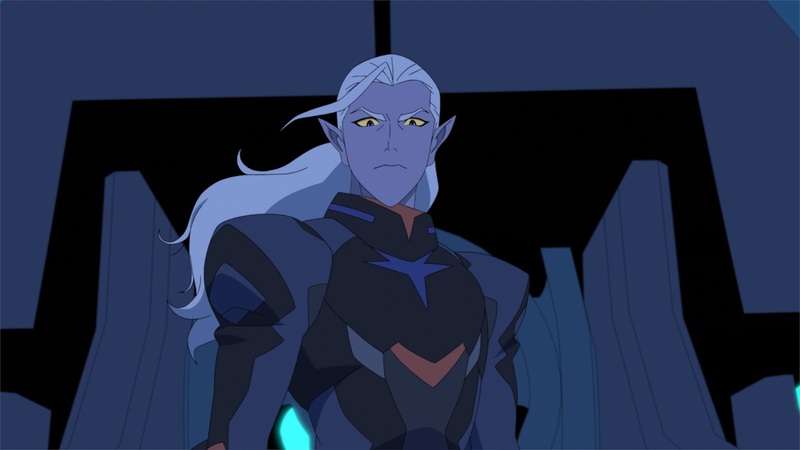 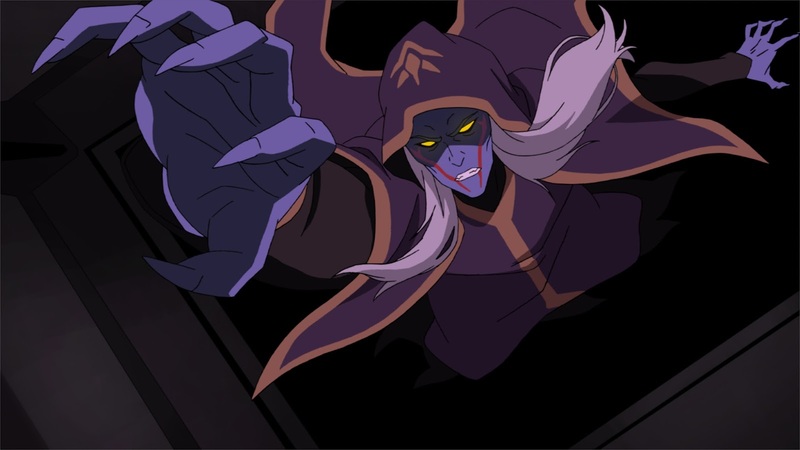 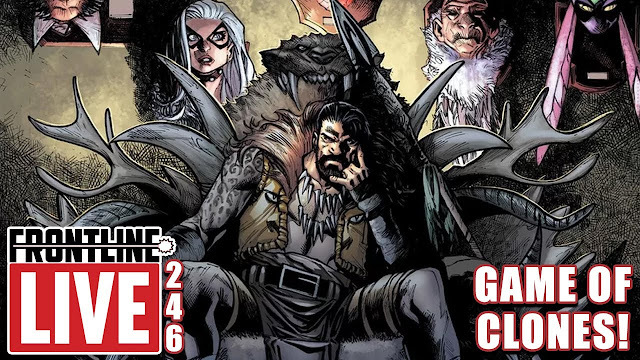 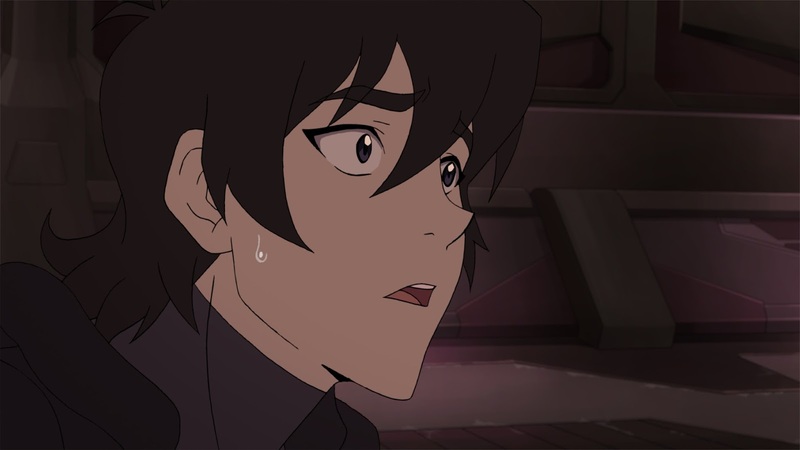 Shocked by Prince Lotor coming to their rescue in the fight against the evil witch Haggar, the Paladins struggle with whether or not they can really trust him. 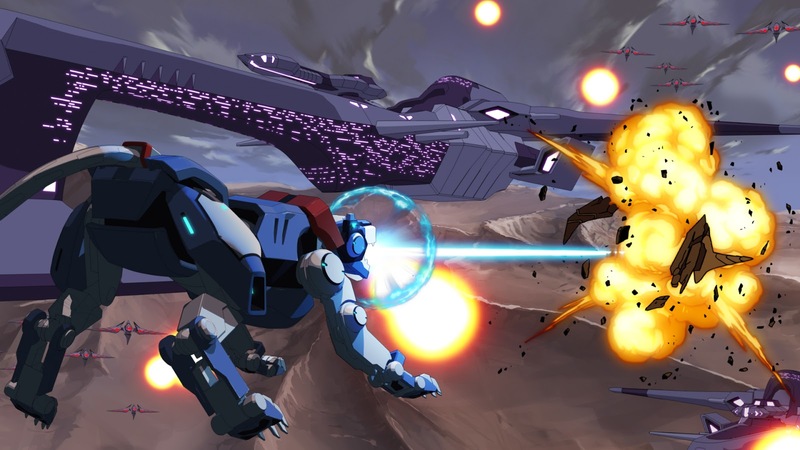 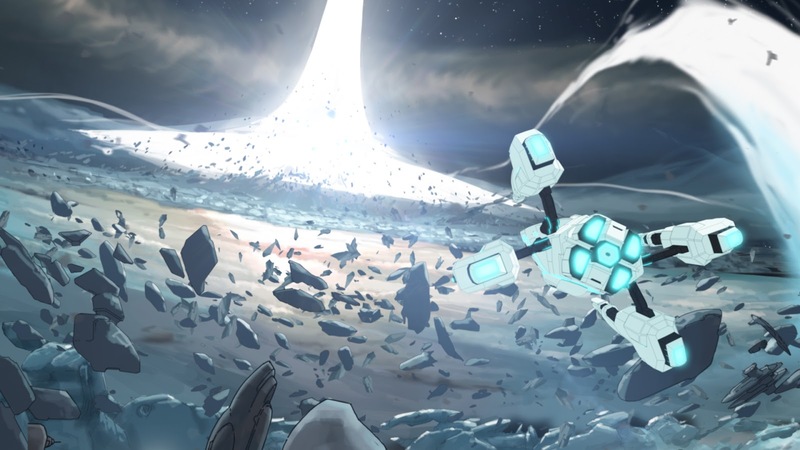 Though suspicious, Team Voltron is able to liberate more rebels with the aid of Lotor's intel. Just as things start to look hopeful, Zarkon strikes, resulting in a shocking chain of events. 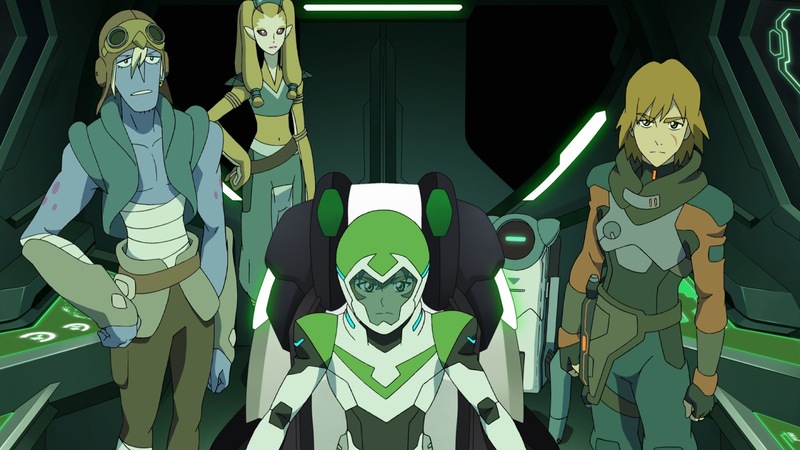 Here’s a brand-new trailer from the fifth season as well as stills!